Making the decision to get your house painted is a big one. There are many companies out there who do it, but you need to find one that will work for you. If you are in the market for a Paso Robles house painter, look no further than Borlodan Painting Company. For more than half a decade, we have been serving the Central Coast and pride ourselves on our ability to get the job done right, in a timely manner, and for an affordable price. No matter what kind of job you need done, we will work with you to ensure all of your Paso Robles house painter needs are covered. While we do interior painting, fences and furniture, we also specialize in house painting. 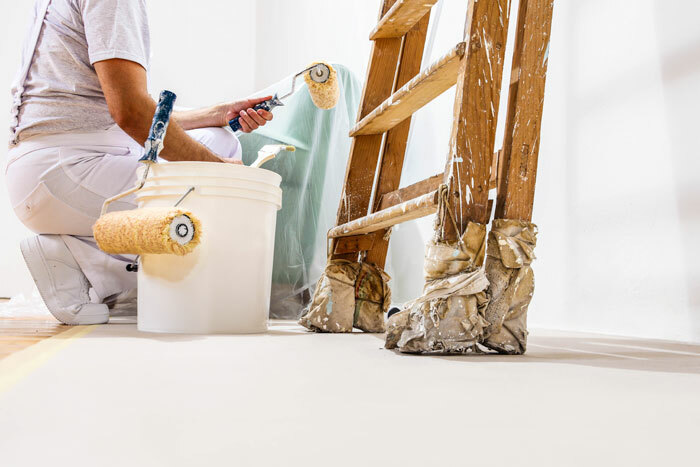 Once you have decided to get your house painted, there are a few things you can do before the painters arrive to ensure your house is ready to be painted. These tips will help us be able to do our job better and quicker, and will also ensure that your job is completed in no time at all! While many painters will do this themselves, it is always a nice surprise when a customer does it. This can be anything from filling in holes/damage or removing old and cracked paint. This will all make the job quicker and likely cheaper. Of course, don’t do things like this if you are not comfortable with it or fear you might make things worse. Whether you are having painters paint the exterior of your house or the interior, you need to ensure the area is cleaned. If there are dirt, gunk or household items all over the place, it makes the painter’s job much harder. If they can get right to work without having to clean up your mess, it will be a quicker and better job. This is a big one. When a company is tasked with painting your home, do them the courtesy of making sure they have sufficient space to do so. Clutter and too many items/things around can really inhibit a painters ability to paint and can potentially lead to accidents or injury. 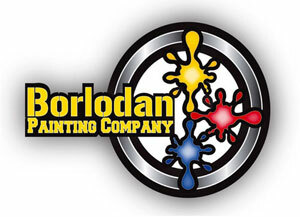 If you are thinking about getting your house painted, or just want to learn more about the process that comes along with that, be sure to reach out to Borlodan Painting Company to get a free estimate. We pride ourselves on being the best Paso Robles house painter; let us prove it to you.